Learn How To Do a Back Carry! Join us Tuesday June 9th at 10:30am and learn all you need to know about the elusive Back Carry. 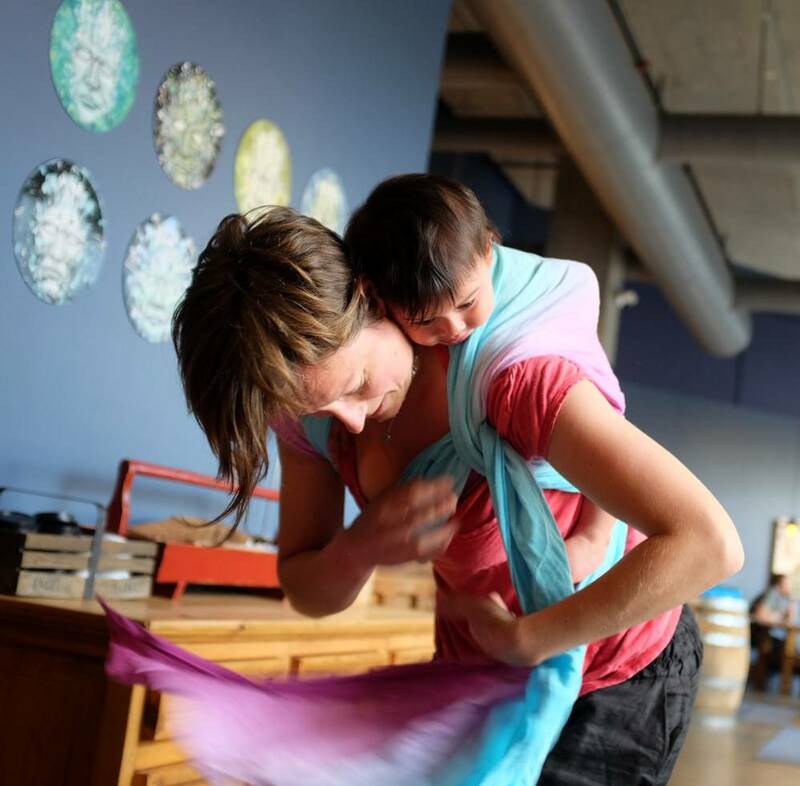 Back carries are tricky, but imagine the freedom to wrap your kid up and go anywhere! Works with babies and young children. – All kinds of tricks and techniques to make it more comfortable for you, and for them!